Have a Blast at Your Next Party! 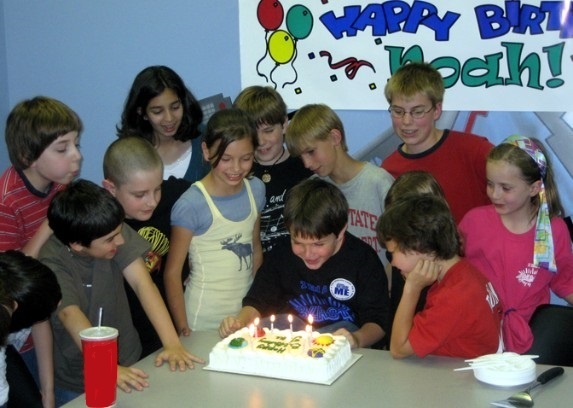 From kids to adults, you'll have a blast celebrating your next party at Lazer Kraze. 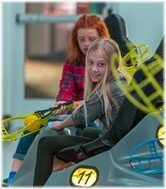 We offer a clean, family-friendly environment with awesome laser tag, Indoor Trampoline Park, and huge arcade. 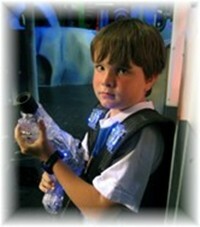 Our facility, cleanliness, staff and LASER TAG has won us many location awards. 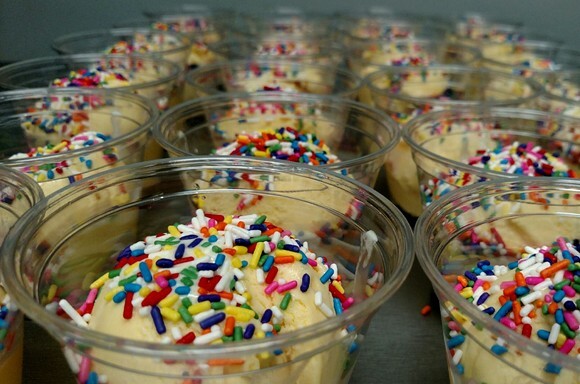 Many party options are available to customize a party just for you. If you don't see something you're looking for don't hesitate to ask! 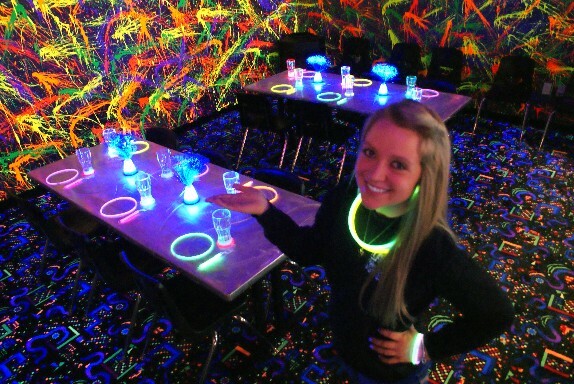 By Phone: If you are ready to book your party call (614) 656-8216 and ask for a personal party planner. Online Request: Complete a Party Request Form click here and submit your selections. A personal party planner will contact you as soon as possible to confirm your party details and reserve your time slot. Submitting a party request form will greatly reduce the phone time required to finalize your party details. No party dates or times are reserved until a deposit is paid. 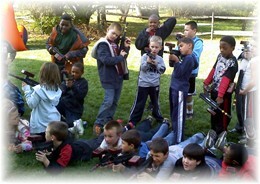 The Ultimate laser tag party. Two or 3 missions with the option of Open play or private missions. 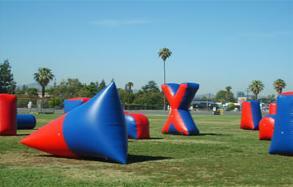 Jump and play dodgeball in either an Open or Private jump session. 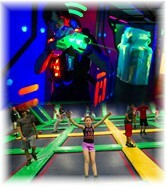 The best of two attractions Combine a laser mission with a trampoline jump session or Cyber Sport round. Open & private play options available. The great highly competitive game for those 54" and up. Try adding the "Glow Party" option to your party. Held in the blacklit party room your guests will be delighted with the glow necklace, bracelet and forks decorating their place setting! The chromadepth glasses similar to 3-d cardboard glasses) make the colors in the room suddenly become 3-d. Round out the fun with a multi-color LED blinking drinking glass and you've got the coolest party ever! Your the guests take home their glow-ware! Only $6.75 additional per guest. Ask about this special party when booking! Our custom goodies bags are stocked with prizes from our redemption center just for your group. You can come in to choose the prizes or we'll put them together for you. Standard is $3 each (= 200 tickets in prizes from our redemption center) or Deluxe is $5 each (= 350 tickets from our redemption center). We tie them up in birthday cellophane bags and ribbon just like you do at home. You pay only for the ones you use and you're not stuck with the extras! Available in Girl-only versions also. Check out all the great food and party options available on the individual party package pages! The kids and the cake! When you reserve a party package we'll provide party plates, candles, lighters, cups, napkins, spoons, forks and spatulas for cutting cakes. We'll even prepare pizzas and accept a cake delivery from a bakery for you if you let us know you placed an order with them. Then you provide the kids! If there is something else you need please ask ahead but we've done most all the work for you! Do you have party invitations? When you book your party you will receive a party confirmation email. In this email is a link to a pdf file to print your own invitations. 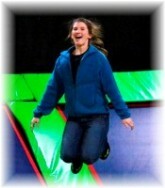 There is also a link for the waiver required to jump in the trampoline park or play cyber sport. We strongly suggest you include a waiver with your invitation to your guests. Do I need to purchase a party package to celebrate a birthday? No! 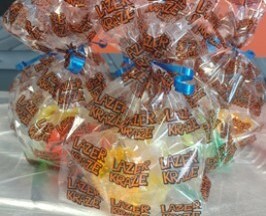 Anyone can come to Lazer Kraze with any size group and have a great time without purchasing a party! However, you do need to schedule a party in order to bring a cake in. Purchasing a party in advance makes it where you have a private party room to leave your things in and a party coach to help you get to your games and serve your cake and drinks. You are also welcome to just make game reservations or just walk-in to sign up for games. We always recommend reservations to minimize your wait. Please note there is no outside food or drinks allowed and cakes are allowed to be brought in only when you have reserved a room or purchased a birthday party package.